- New (Blu-ray): Improved "Remove annoying adverts and trailers"
Compress, Encrypt, Package and Backup with only one utility.Over 500 million users world-wide make WinRAR the world's most popular compression tool today. DVDFab Passkey for DVD/Blu-ray VS Slysoft AnyDVD/HD - which is the better? How to Make a DVD or Blu-ray Disc? 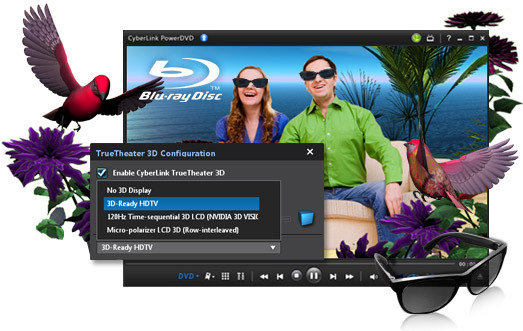 What is SBS 3D and how to Create SBS 3D Blu-ray disc? Can i play my bd/hd movie on my pc? How many Blu ray movie in the world today?